Jesus has made his latest appearance in the form of a partly-eaten chocolate bar. We believe Christ will appear in a meteorite or cushion indeed very far-fetched. 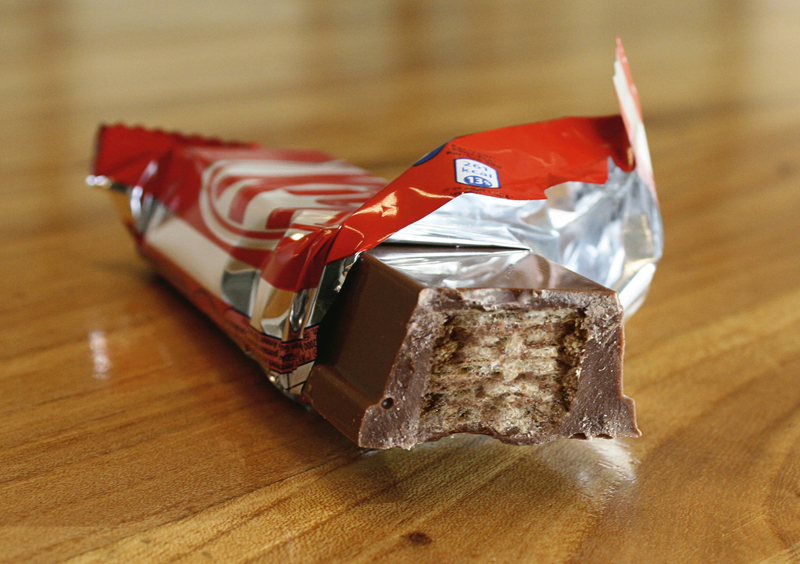 But Christ in a Kit-Kat bar? Why not. Note: this is translated from the Dutch via Goggle’s Translator.